A literary delight–a reading feast; a Gassian celebration–the best of the best: more than fifty selections chosen by Gass himself from his essays, criticism, commentary, short stories, and novels. 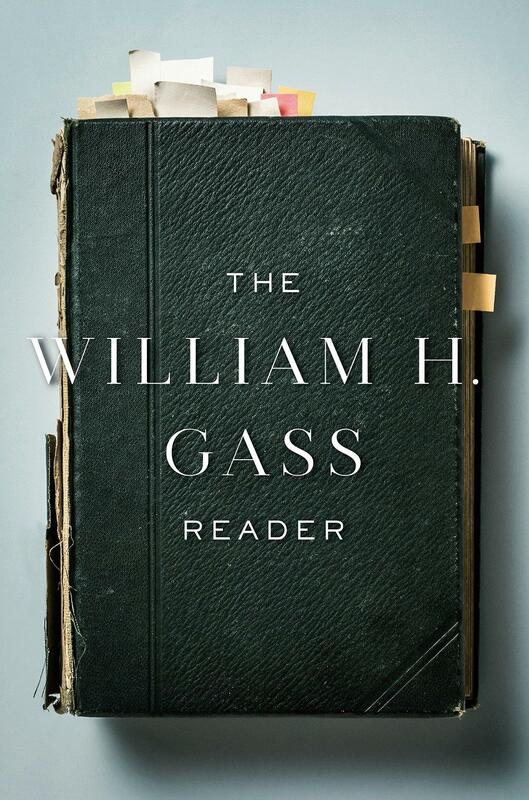 It begins with his essays, in which Gass looks back at varying points in his writing life at those writers (from Plato, Hobbes, and James, to Joyce, Beckett, Stein, and Gaddis) whose work he found inspiring . 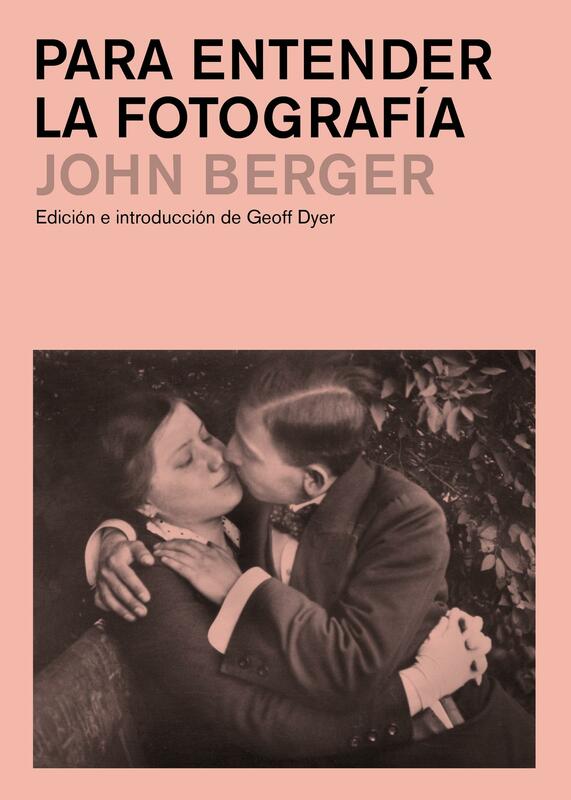 . . and at those whose work he explores and embraces (Laurence Sterne’s Tristram Shandy; Ford Madox Ford’s Parade’s End; Thomas Mann’s The Magic Mountain; Stendhal’s The Red and the Black). He writes (from A Temple of Texts) on the nature and value of writing (“The true alchemists do not change lead into gold; they change the world into words”). Here is a rich experience of Gass’s short fiction: from Eyes, his masterfully crafted novella, “In Camera,” about collecting, hording; about suspicions run amok . . . from Cartesian Sonata . . . and In the Heart of the Heart of the Country (1968), a mythical reimagining of America’s heartland. And from his nimble, daredevil novels: Middle C (2013), the chronicle of an Austrian-born man who, as a child with his mother, relocates to America’s Midwest (Woodbine, Ohio), grows up a low-skilled amateur piano player to become a music professor at a small Bible college; his only hobby a fantasy life as the curator of his Inhumanity Museum . . . and from The Tunnel (“The most beautiful, most complex, most disturbing novel to be published in my lifetime” –Michael Silverblatt, Los Angeles Times).